Steve Lash is a passionate, award-winning photographer with a keen eye for the perfect portrait, the drama of sports action, the beauty of wildlife and the play of light on landscapes. 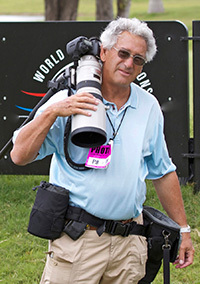 He travels extensively, capturing the wonders of nature, architecture and major sporting events. In his studios, he crafts striking images – portraits, fine art nudes, still life and commercial products – with vivid colors, exacting resolution, creative staging and smart lighting.